Happy Wednesday and cheers to the fact that we are halfway to the weekend! Here's a small assortment of some things I'm digging recently. 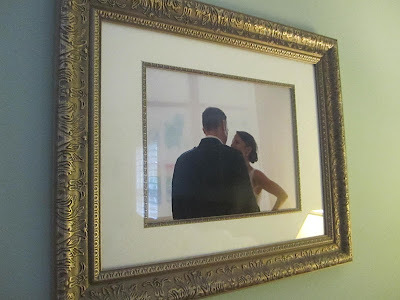 A newly framed 11x14 pic from our wedding day. The amazing Ashley Brokop never ceases to amaze me with the moments she can capture. This is from the first look that Ian and I had before our wedding ceremony. 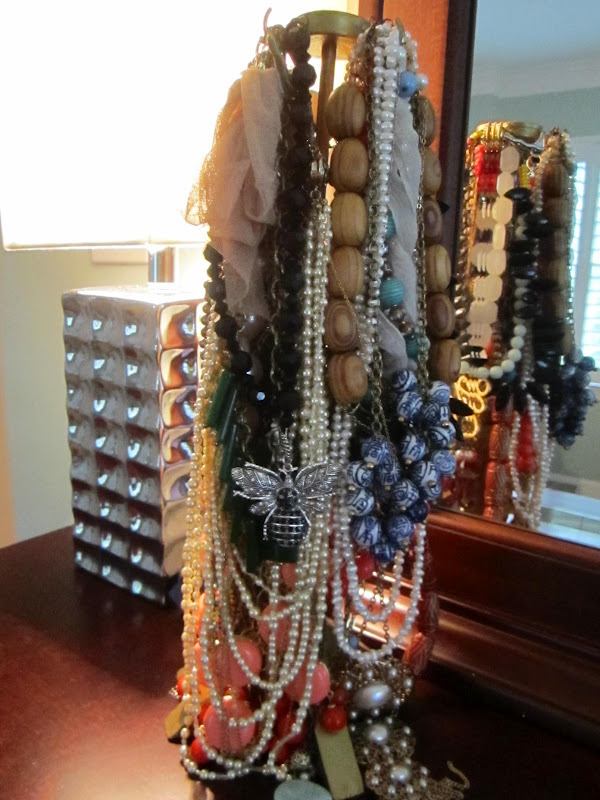 I love being a necklace hoarder, and I love keeping them all in sight. But who am I kidding, that's definitely not all of them. Remember the other day when I mentioned in this post how other blogs are so influential to the purchases we make? Enter Bio-Oil, who most recently got a shout-out from Beantown Prepster (happy birthday, MVB!). Um, I bought it that day. After using it for about a week and a half, I really love it. I have decided it's best for me to only use it once a day (at night) and then just stick to moisturizer for the day. It feels so good going on my face. I still have my, ahem, "smile lines" -- and while I don't expect them to disappear overnight, I could definitely see this being a benefit by either plumping them up or maybe staving off new ones. Ive been thinking about trying the Bio Oil, I may have to now! Please tell me more about Bio Oil! Do you use it just around your eyes? I am in love with your bed!! Adorable pattern. I'm totally about to go to Target and get those thank you notes! 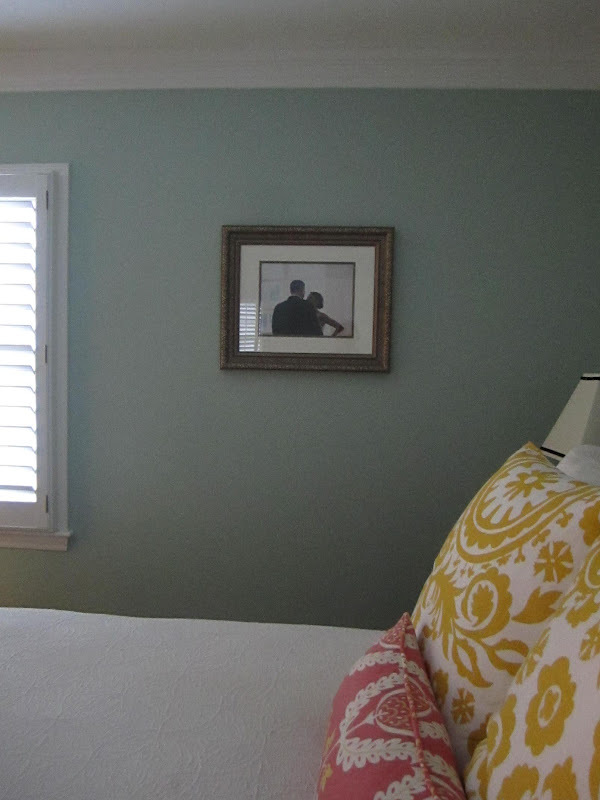 First of all, the framed picture in your bedroom looks fantastic. It really is the perfect edition for that space! I need more deets on Bio-Oil! Where have I been?! Where do you purchase it? Also, I am quite surprised that the famous $15 ebay "JCrew" knockoff necklace isn't hanging on exhibit D! Are you going to take the plunge? I just did! 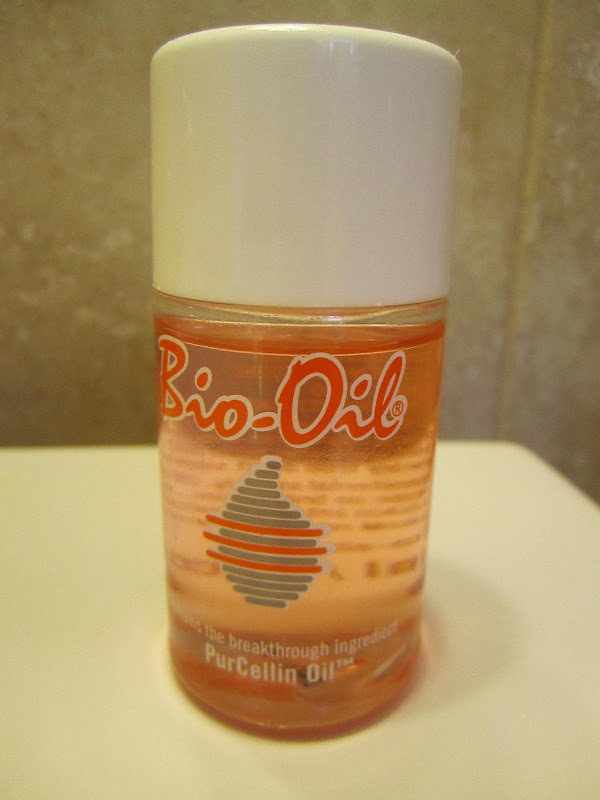 I have heard about Bio Oil. It's one of those things they recommend for new moms. I love the picture. 1. 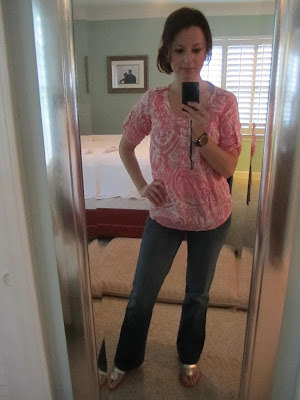 My work has a very casual atmosphere as well, and there is something about wearing jeans on a Wednesday that makes me happy! 2. I love Target. Seriously? 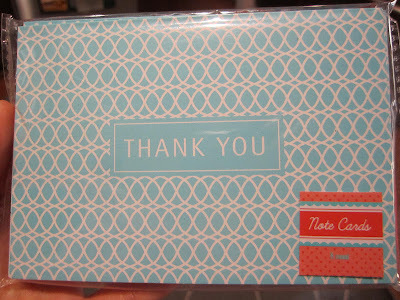 Those thank you notes for $1! They never cease to amaze me! I love those Target notes; I need to go check out the dollar bin asap! I love that wedding photo - have you thought about grouping multiple photos on that wall (I could see 4 fitting as 2x2 pretty easily!). Those notecards are great. I swear Target and Michael's have the best $1 cards! Ok - let's see if this comment is respond-able! Two - the wedding picture is gah-geous. We only have one framed wedding picture in our whole house. Need to remediate! Oh wait, here! I think I finally figured this out....so slow on the uptake. That photo from your wedding is stunning! I always find the cutest stationary at Target too. Your necklace collection is enviable and love the new blog design! I should start by saying that I love LOVE the color combo of the pillows on your bed! Just found your blog via Sunkissed & Southern & now probably going to go read & comment on a bunch of posts. 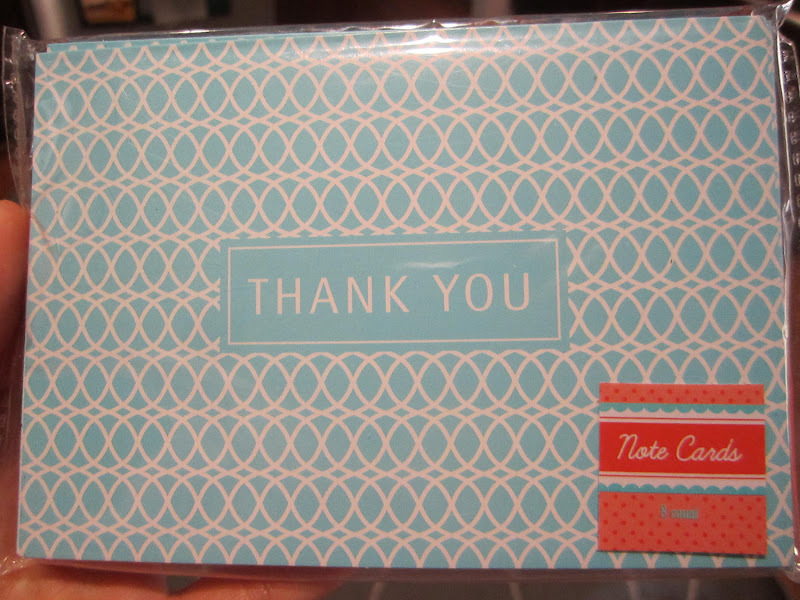 I think I could spend my life fortune on thank you notes! Target to the rescue once again! The cards from target are cute! 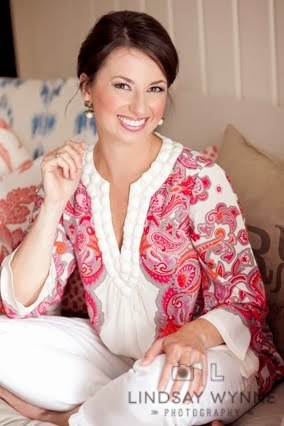 I love a light blue and coral color combination! And is bio oil used for scars? I've heard of it before but have been hesitant about buying it, but I have a couple scars that I am sometimes embarrassed about and if it works on that I'd buy it in a heartbeat! Hope you have a great day, April!